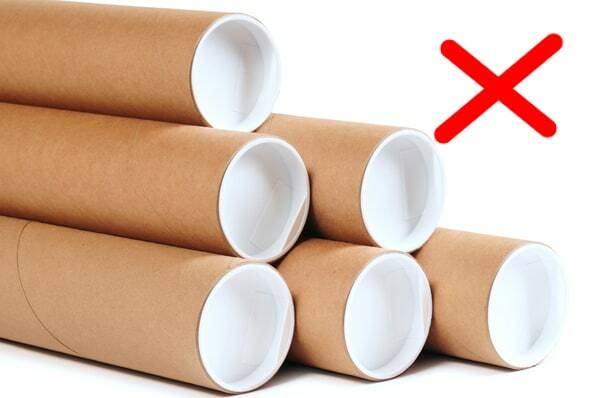 Cardboard postal tubes are great for posting anything that can be rolled, we’ve all seen them or have bought things that were delivered in them, but if you use tubes as a delivery method for your business, although they certainly do the job, the one big down side is that they take up so much room to store. 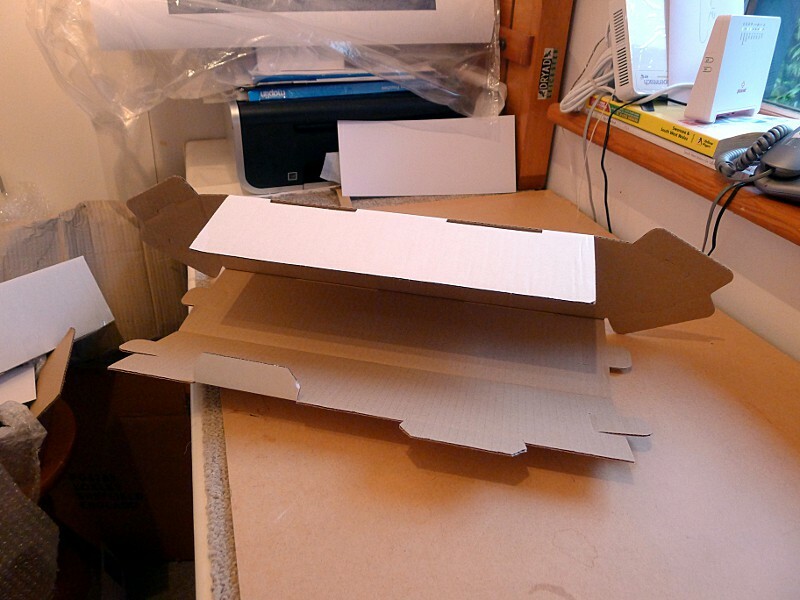 Fortunately there is an alternative to round tubes; they are still cardboard, they are cheaper and they flat-packs so take up a fraction of the space to store. 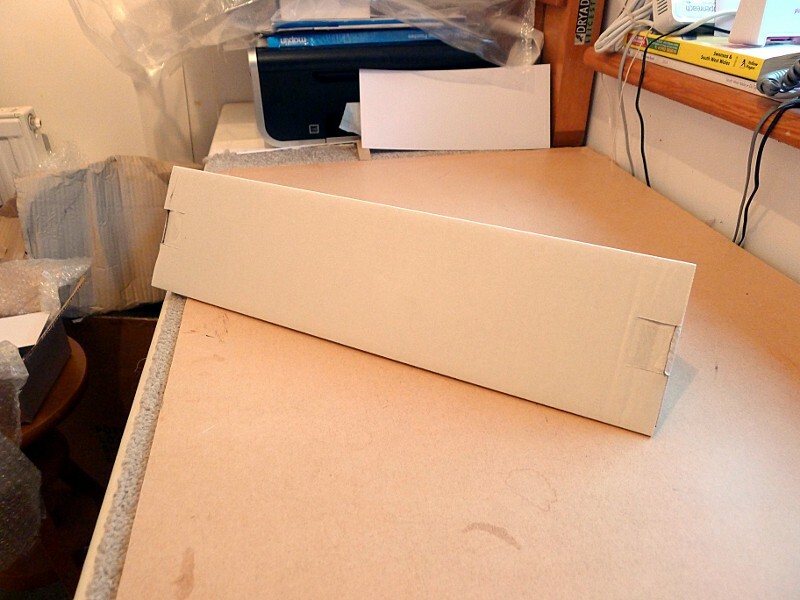 Triangular postal tubes are much easier to store, easier to stack and inherently stronger than traditional round postal tubes, and they require a lot less space to store until you actually need them. 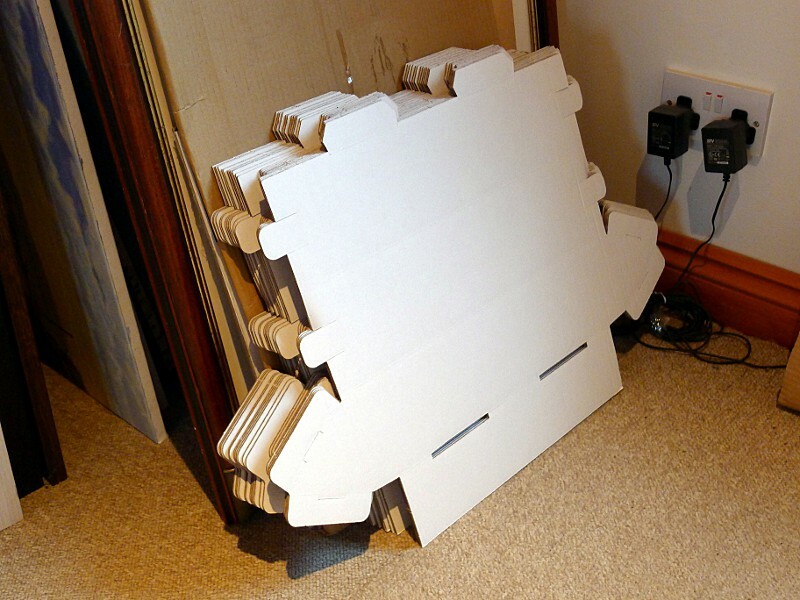 Once you have assembled and packed them, they’re also much easier to stack and bundle for easier handling and shipping. 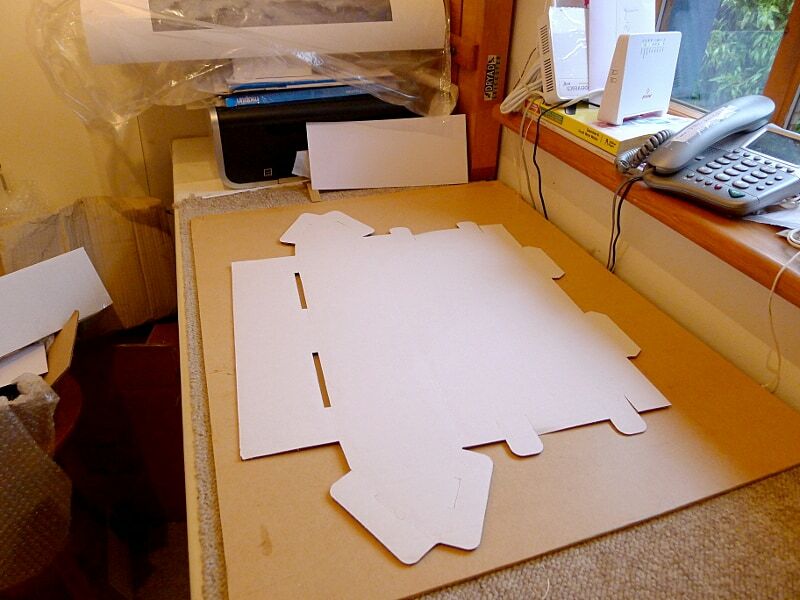 Using the strongest geometric shape, the triangle, means they’re also much stronger by design. You don’t really need any extra tape, but I do usually tape down the lugs and put a little extra tape where I think it might help security and integrity. 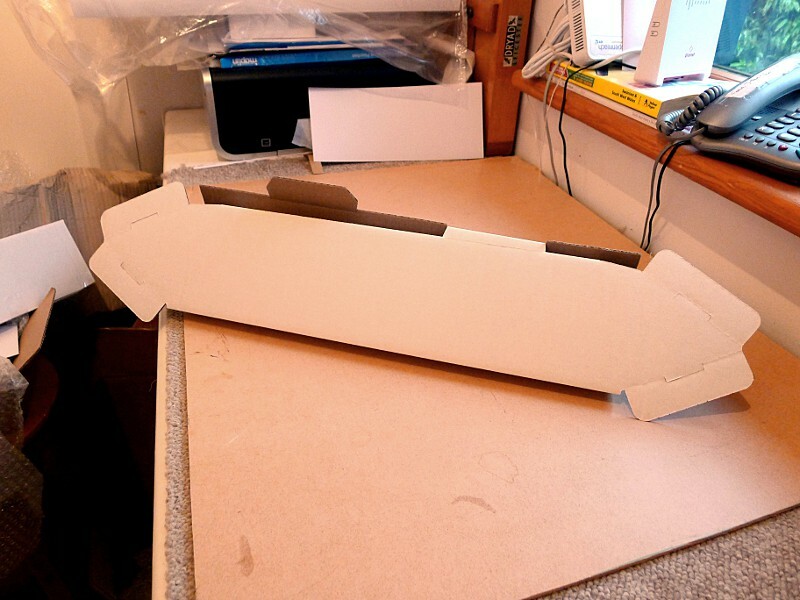 These cardboard triangular postal tube are from www.davpack.co.uk and come in a range of sizes/lengths – No doubt other suppliers are available so have a look around on the internet.